This program is designed to make it easy for shoppers to give back to their local community while supporting the environment. 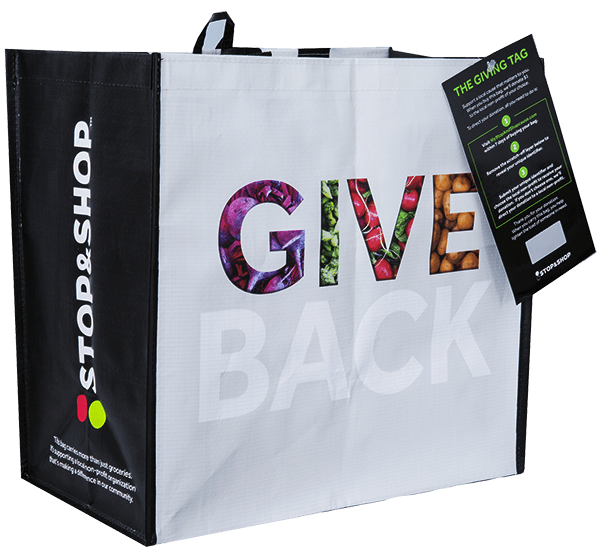 Each time a shopper purchases the Community Bag with the Giving Tag, they will have the power to direct a $1 donation to a local non-profit of their choice within 7 days of their purchase. If the customer does not direct the donation within 7 days, it will automatically be donated to the non-profit that store leadership at that location has selected for the month.